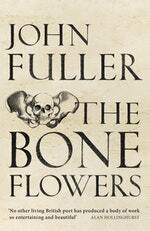 John Fuller, born in Ashford, Kent, is an acclaimed poet and novelist. His collection Stones and Fires (1996) was awarded the Forward Prize; Ghosts (2004) was shortlisted for the Whitbread Award for Poetry; The Space of Joy (2006) was shortlisted for the Costa Poetry Award, and The Grey Among the Green (1988), Song & Dance (2008) and Pebble & I (2010) were all Poetry Book Society Recommendations. His 1983 novel Flying to Nowhere, a historical fantasy, won the Whitbread First Novel Award and was nominated for the Booker Prize. He has also written collections of short stories and several books for children. He is an Emeritus Fellow of Magdalen College, Oxford. 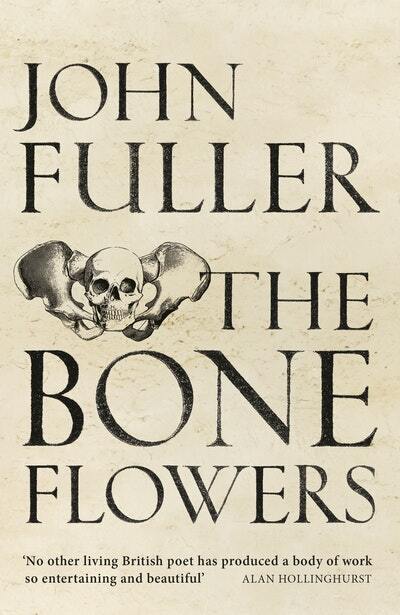 Be the first to find out about John Fuller.